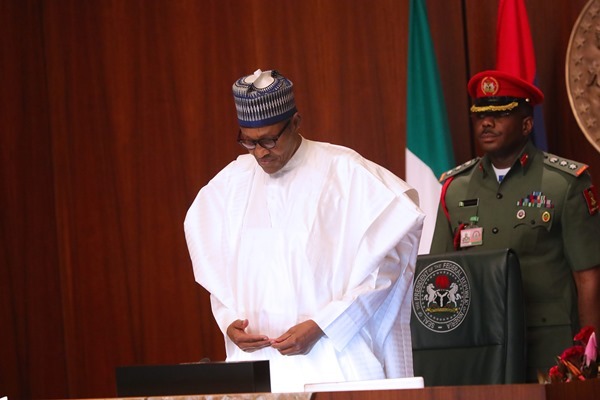 President Muhammadu Buhari has said that Nigeria now ranked amongst the leading democracies in Africa and in the Commonwealth 20 years after it began to experience uninterrupted democratic culture. “We will continue to be unrelenting in enthroning hard work, honesty and place the welfare of our citizens above everything else. We must all join hands to take Nigeria to the next level of progress,’’ President Buhari said. “ We acknowledge that our advancement as a nation will be driven by a robust human resource base. It should, therefore, be our collective determination to do our best to guarantee a peaceful and stable future for Nigerians through education.